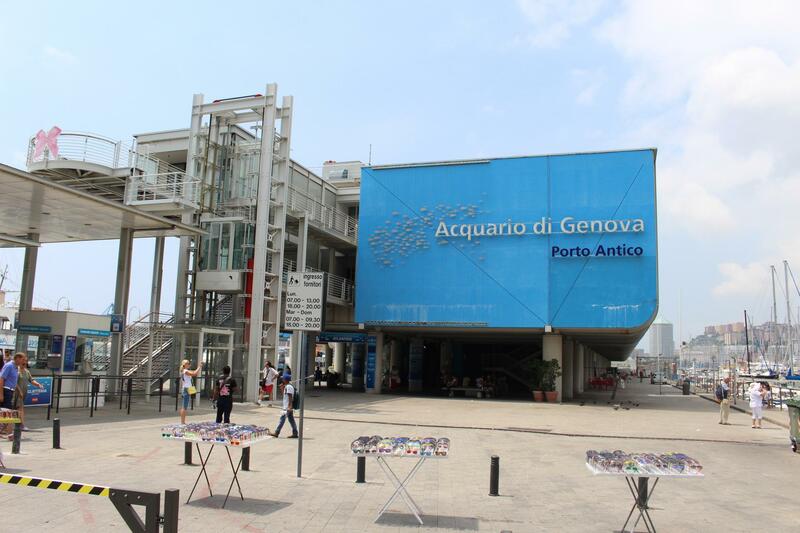 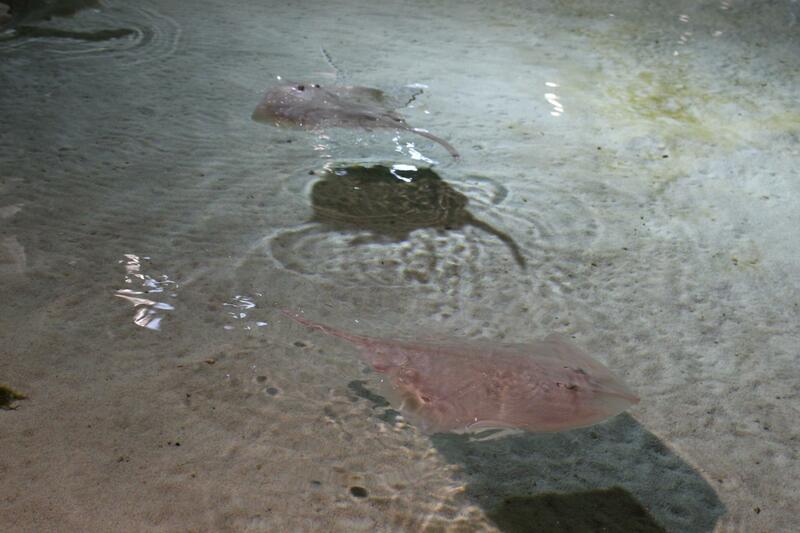 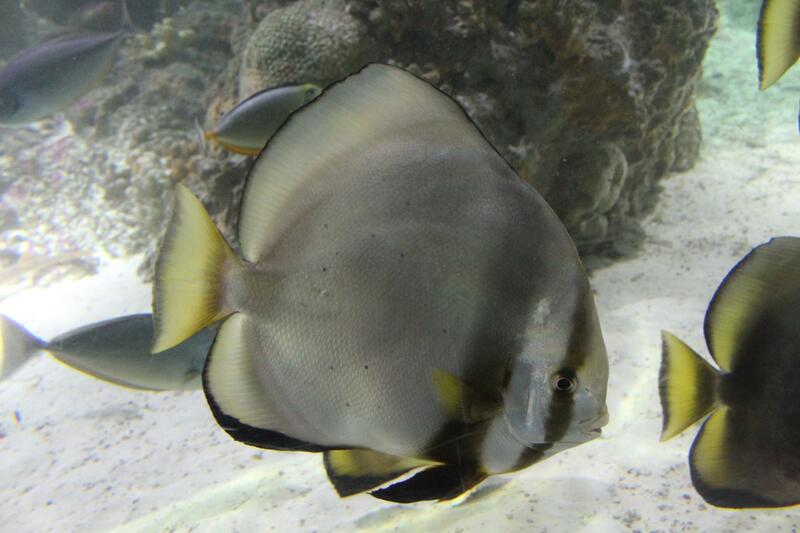 The Aquarium of Genoa is impressive on the seafront, in the city center. 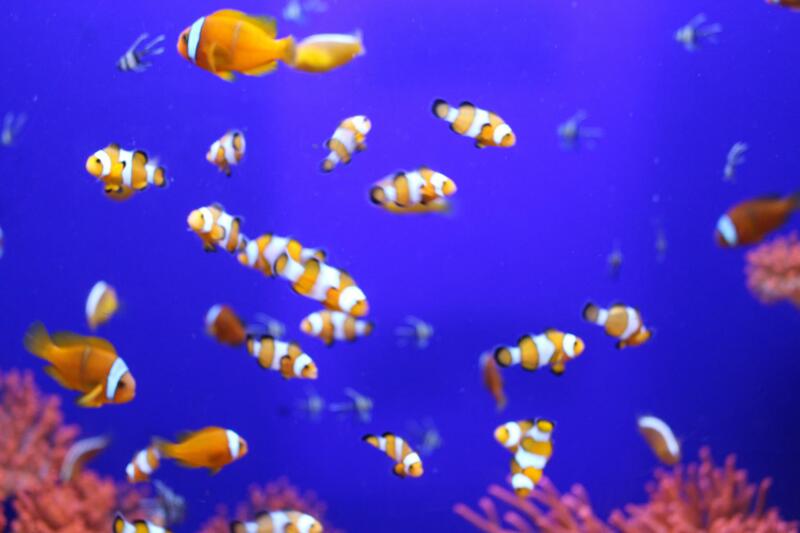 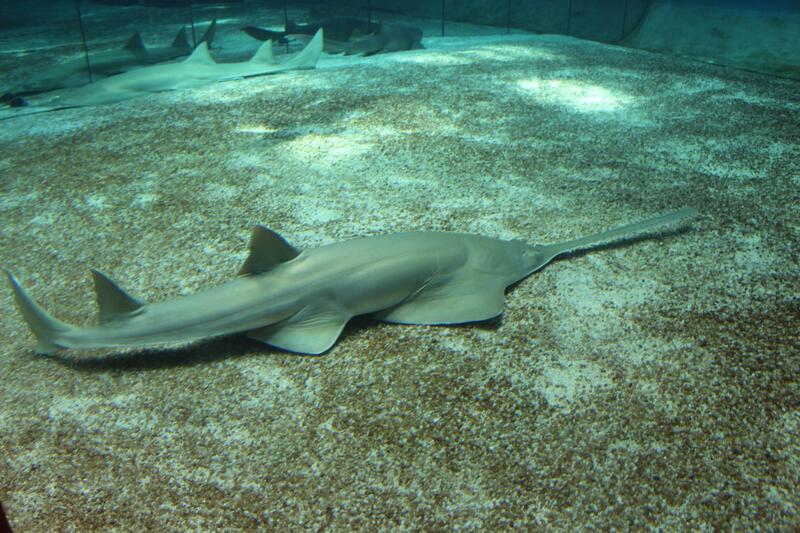 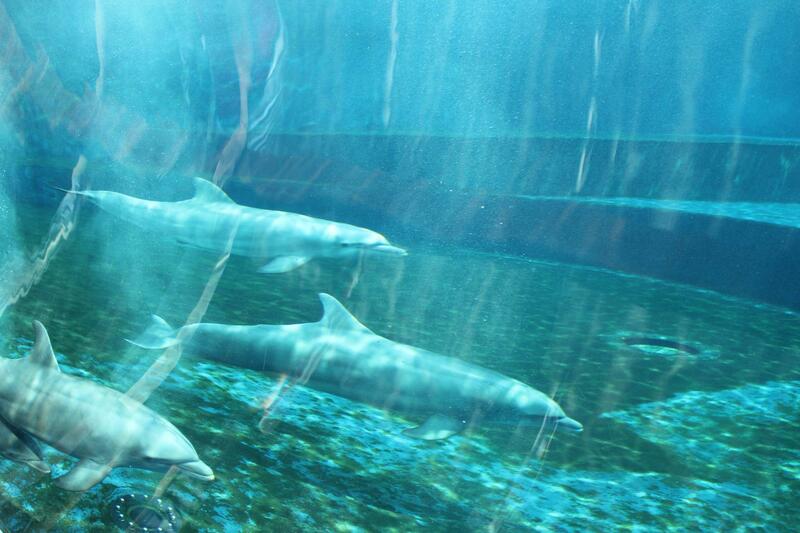 This aquarium is one of the largest in Europe with 70 basins involving about 15,000 animals of 400 species. 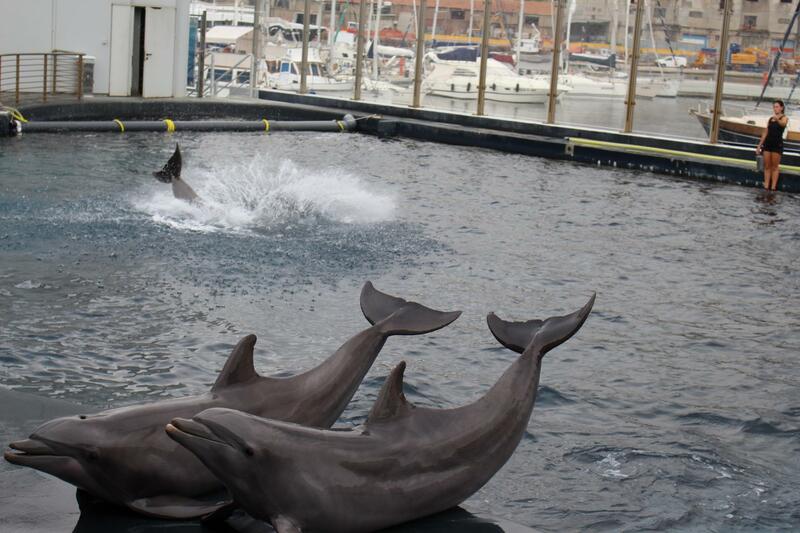 In addition to fish from the 4 corners of the world can see penguins, sharks, turtles, jellyfish, sturgeon petting stingrays and dolphins especially see full demonstrations at certain times. 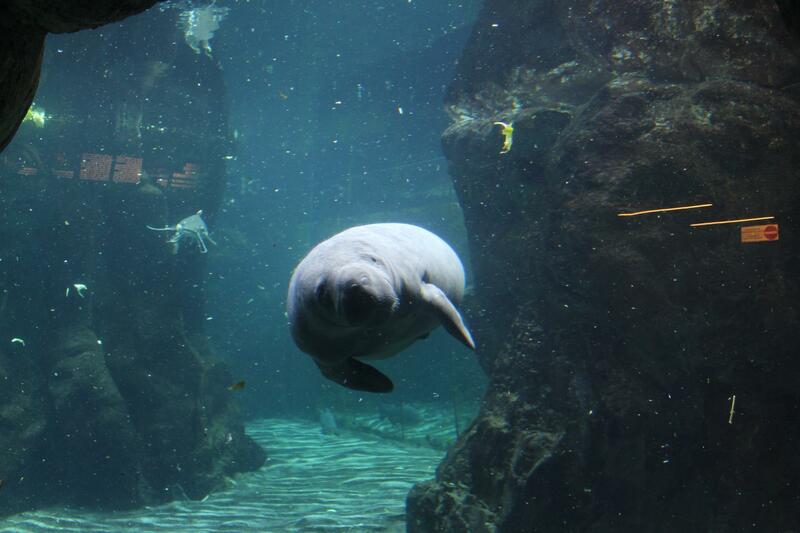 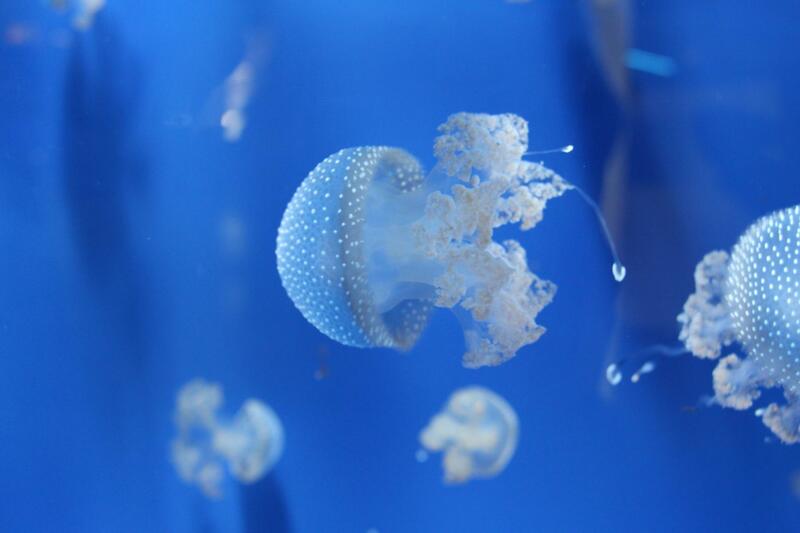 Like all animal parks, the Genoa Aquarium reminds us of the diversity of the animal world and the importance of protecting it. 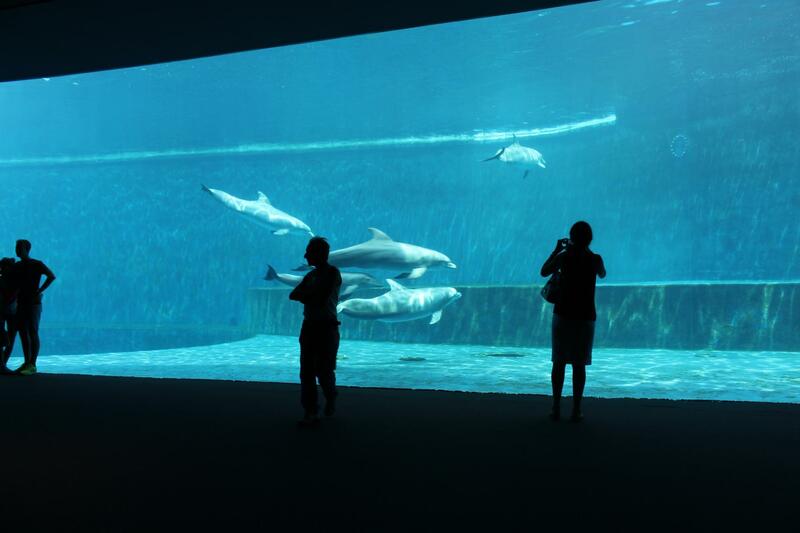 The aquarium will delight young and old.